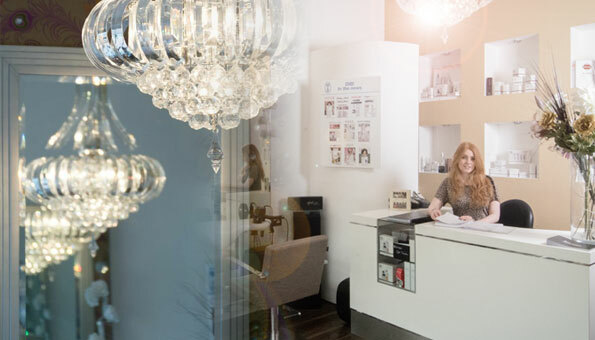 At The Beautique we offer a wide choice of professional beauty treatments and hairdressing. We seek to provide a highly professional, friendly and relaxing environment for all our clients. Our team aims to give each and every customer a very special experience the moment they walk into our salon. We want you to feel the warmth of our welcome and help you enjoy great results from our variety of treatments. The Beauty Rooms are run by owner Karen Keegan, who has been trained at Champney’s International College, Tring. Karen has worked locally for over 4 years as a professional Beauty Therapist and is both CIDESCO and CIBTAC qualified. The products used for treatments are selected by Karen, which she identifies as being the most up-to-date and effective. These products are continuously updated to ensure The Beautique Beauty Rooms remain leading edge. Customer feedback is always welcomed and valuable to us at the salon, so please don’t hesitate to let us know what you think so we can continue to adapt and meet your needs.